Thank-you to my wonderful subscribers who took part in the December survey and asked for a round up of my Instagram outfits! So here’s a little round up of my favourite Hues of White outfit details on Instagram! Wore this gorgeous ASOS White sequin dress (here) for New Years Eve and if you caught my instastories you would have seen this made the ASOS website! 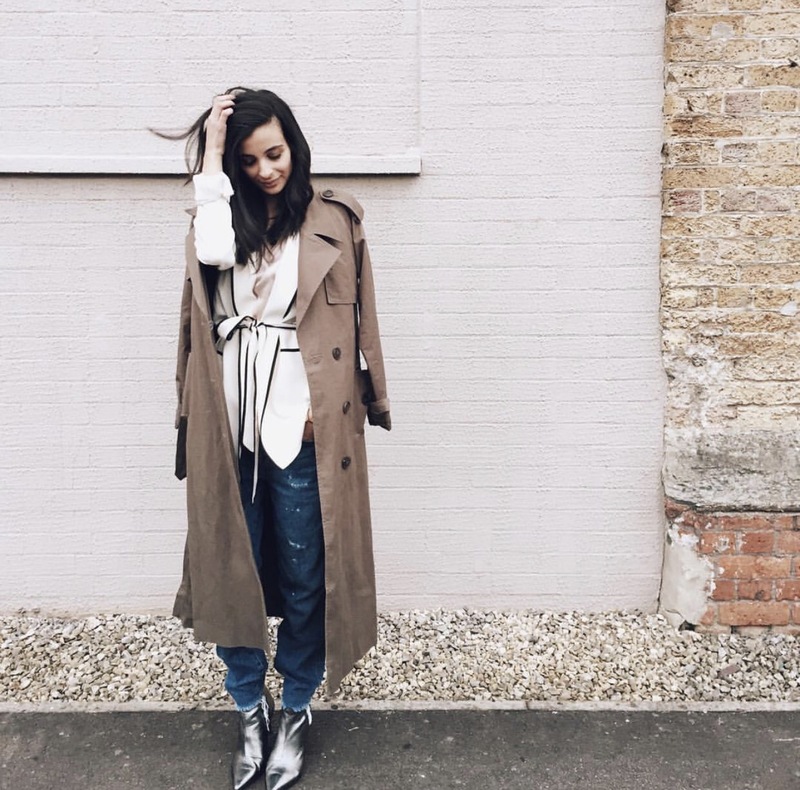 I grabbed his gorgeous khaki trench coat from ASOS (post here) in the sale and wore it to the girls brunch and it sold out straight away! My super favourite brand to wear during the days are Senso! So i was absolutely honoured when there PR team contacted me to take some photos for their site and looking forward to sharing my new purchases with you guys, courtesy of Senso!! 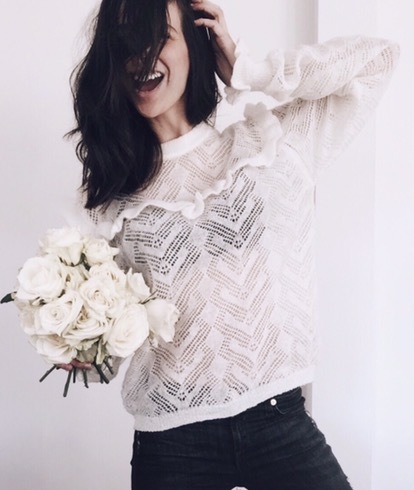 Totally obsessing over anything with ruffles or frills and I found this beautiful romantic top from La Redoute (here) and it’s now gone down in the sale! 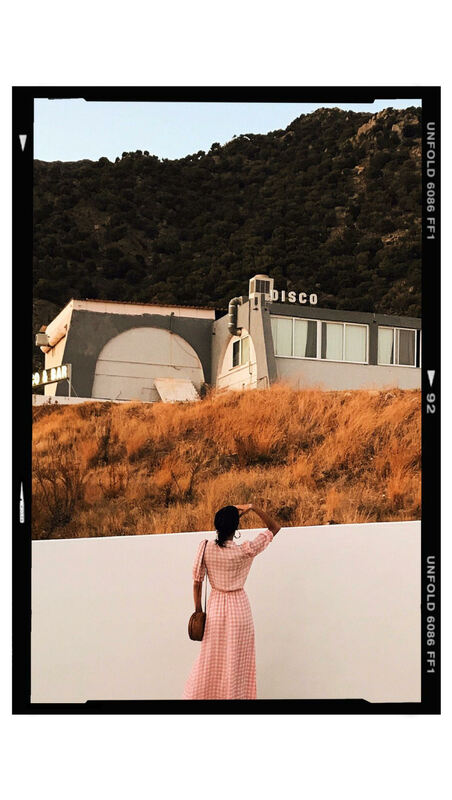 A chìc laid back look for Italy and my obsession with star prints can be found in this post here. 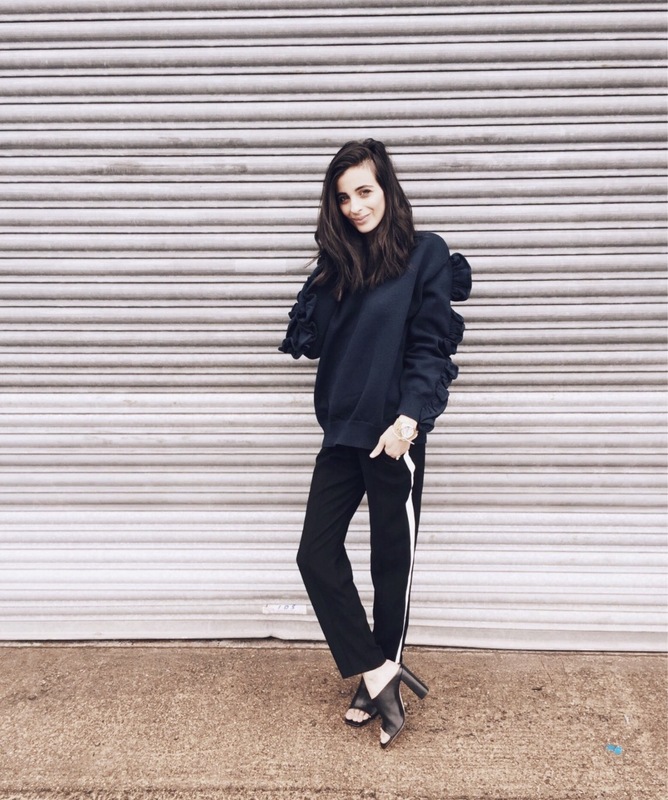 One of my favourite outfits, I wore track pants and my Victoria Beckham ruffle sweater out for a meal for a relaxed vibe (post here). 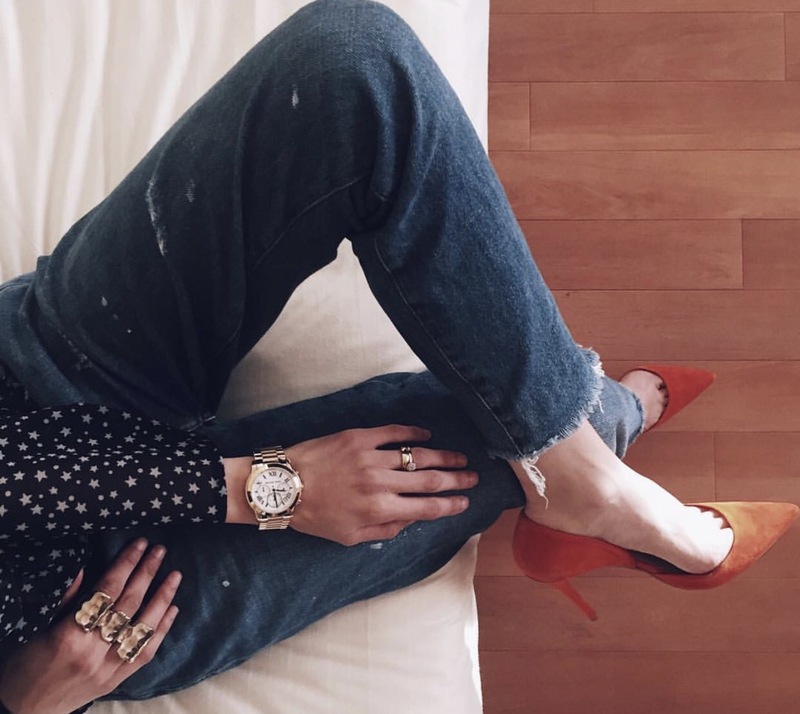 Obsessed over the designer Malone Souliers and I managed to grab these in the Net-a-Porter sale! 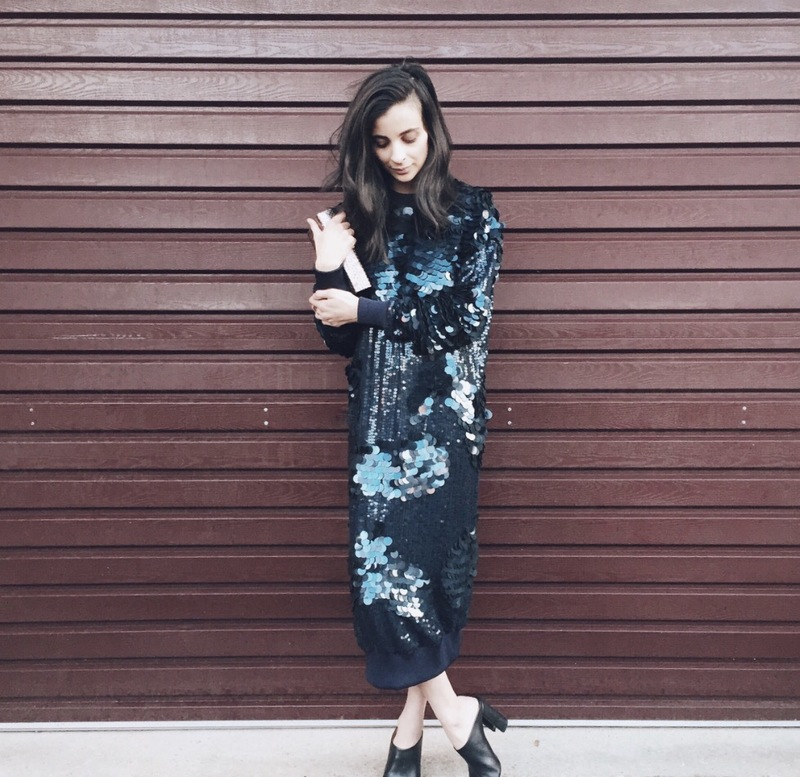 That sequined dress is gorgeous! Thankyou so much Sharni! Everyone at the party seemed to like it. Thankyou for your lovely comment. It’s one of my favourite blouses also! Chic styling at its best. Simply beautiful. Thankyou Melissa, that’s so sweet. Thankyou very much for your lovely comments. that first pic is amazing, you have excellent style! Thankyou for your sweet comment Abigail .